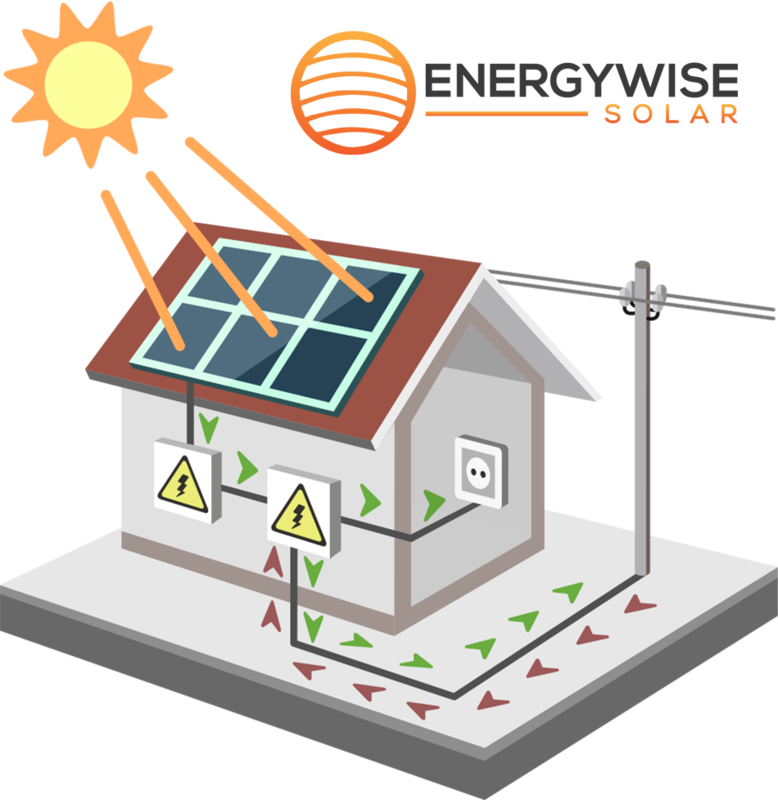 Home Solar Systems & Commercial Solar Systems in Calgary Alberta | Solarwise Energy Inc. THE LOWER COST OF PV SYSTEMS TODAY MAKE SENSE! We submit the application to your wire provider for approval. Our Team has the solar, electrical and construction experience to ensure all of our installations run smooth! Enjoy saving $$$ and GHG's! Not only do you start to save hundreds of dollars every year but enjoy knowing you're doing your part towards creating a more sustainable planet! Find out some helpful tips!